Introducing NAPLsense by GeoStream – a continuous monitoring system for measuring oil on groundwater. 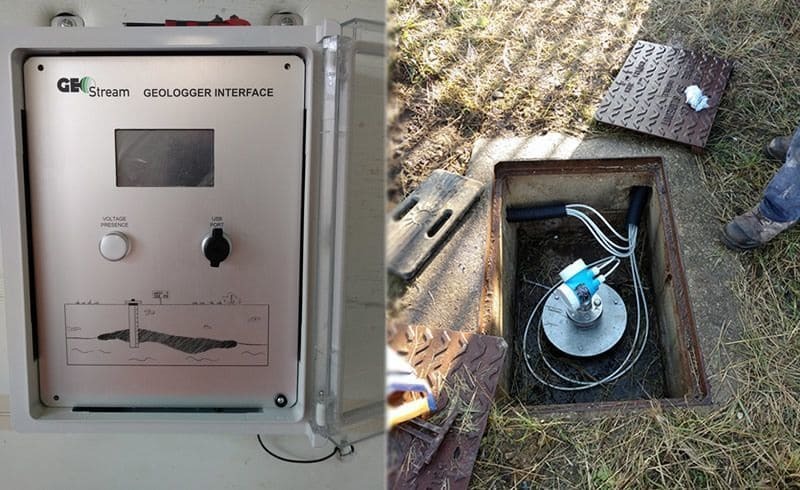 Capable of detecting a wide range of hydrocarbons, the intelligent system monitors the depth of Light Non Aqueous Phase Liquids (LNAPL) and groundwater to give real-time data on the hydrocarbons present. If you would like further information and costs, please email Chris Evans or James Cartwright at Geostream UK Limited.